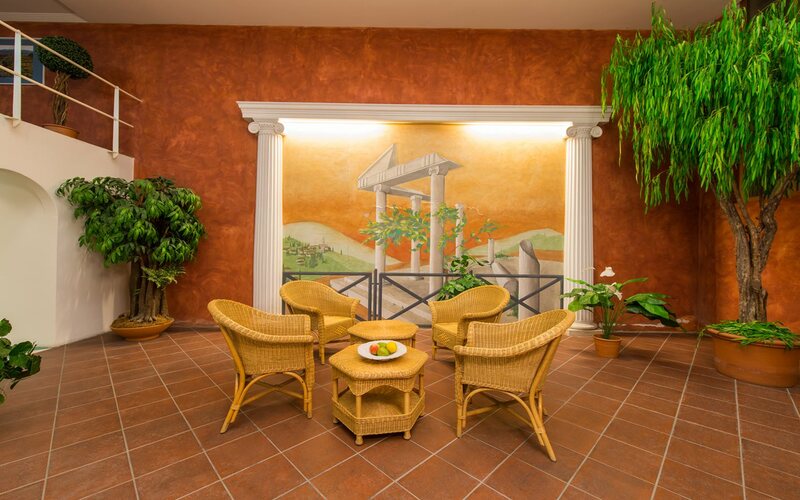 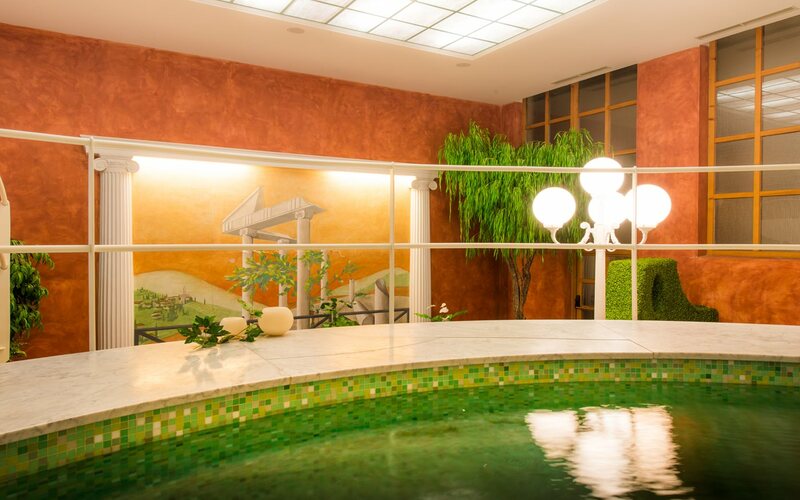 Wellness means to us a sort of complete wellbeing: a pleasant atmosphere, an attentive service as well as a large number of opportunities for sports and leisure time. 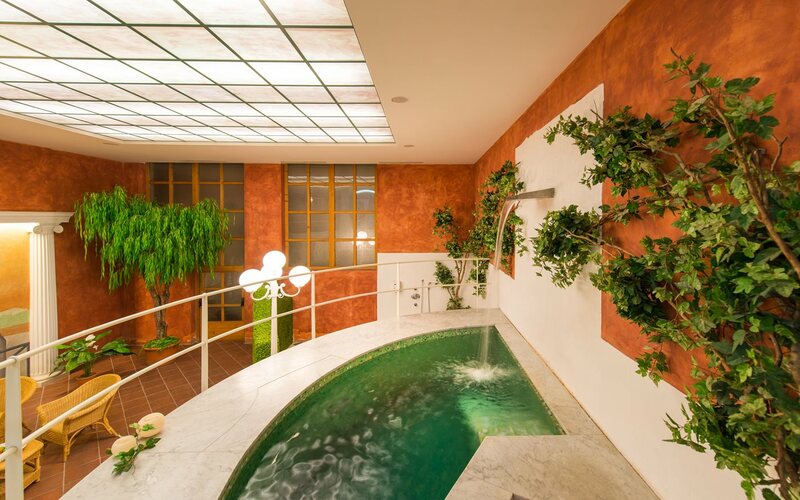 Our Turmhotel Schwarz Adler offers you a big outdoor swimming pool in the middle of a romantic garden with marvellous view on the South Tyrolean "Strada del Vino" (wine route). 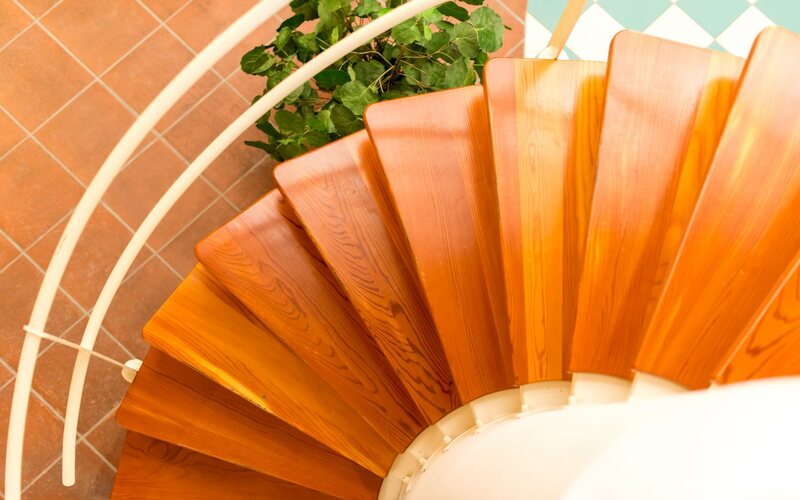 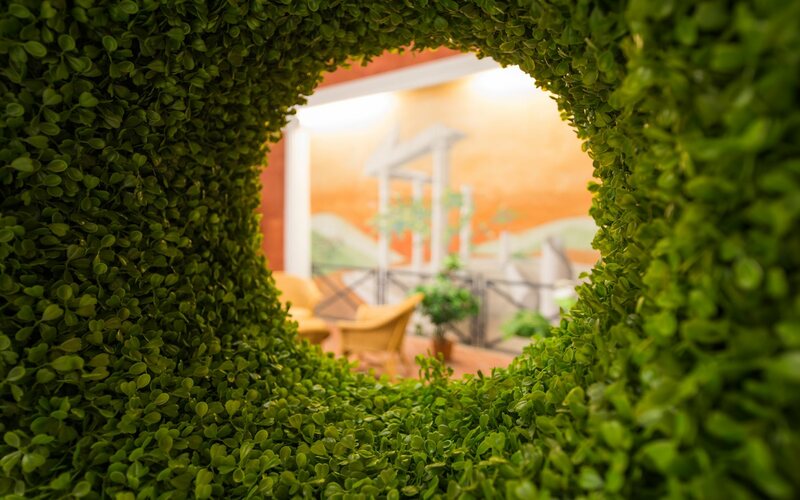 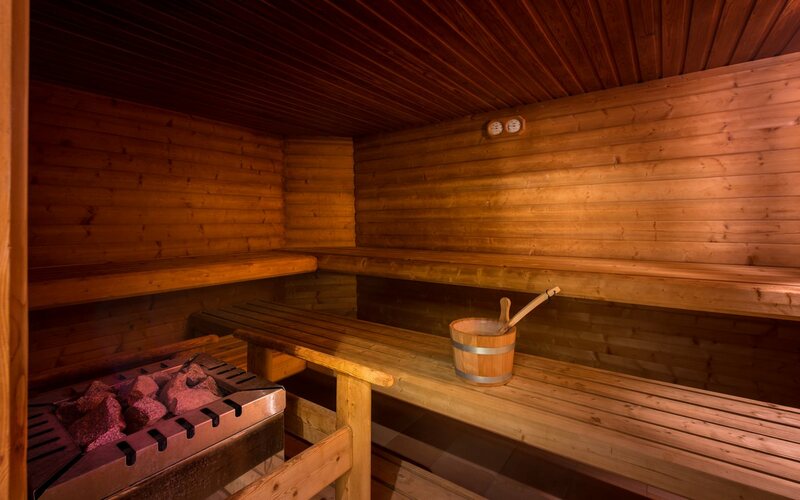 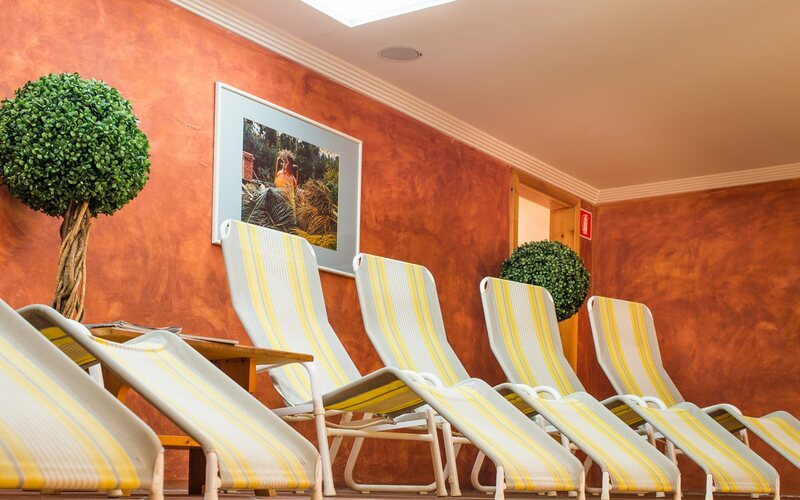 In our wellness area you will find a Finnish sauna, a whirlpool, a cold water pool and a relaxing zone as well as a solarium and a large lawn for sunbathing. 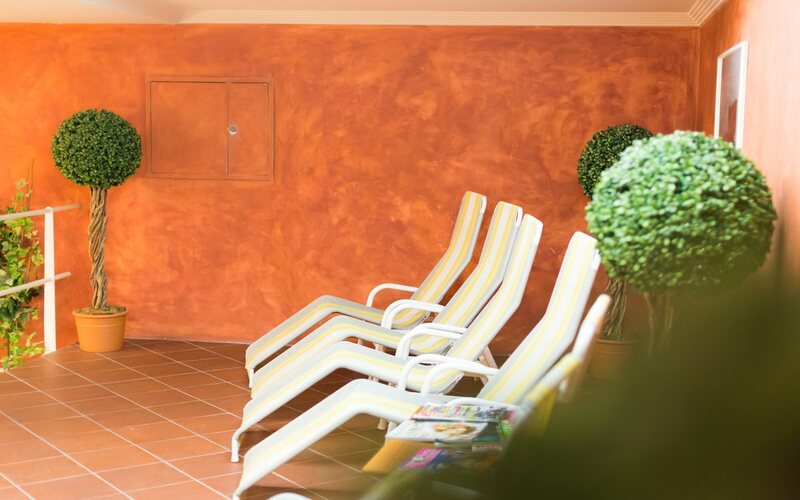 Enjoy our cosy Tyrolean "Stuben", the Mediterranean terrace and our small but idyllic village far away from the hectic urban life and experience unforgettable vacations in South Tyrol!